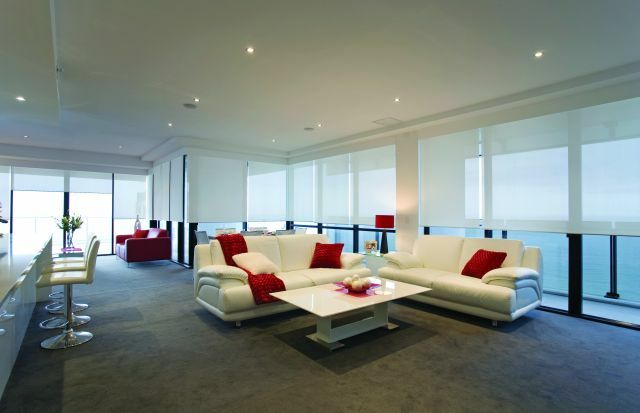 Simple, elegant, versatile, practical and functional are just some of the advantages that roller blinds provide. The simplicity of the roller blind harmonizes comfortably into any decor style with an elegance enhanced by a vast selection of fabrics, colors and textures. 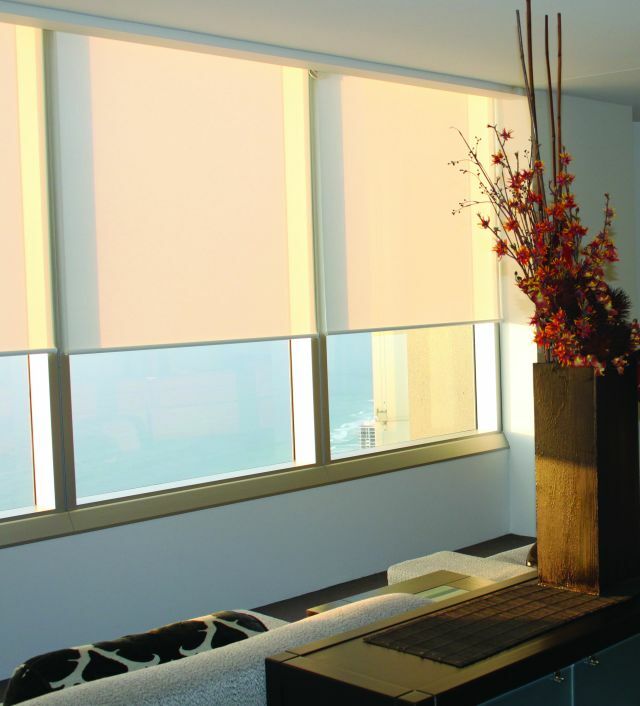 With the versatility of several design options like the Como 2, linked blinds and motorized systems, there is a roller blind that will suit all applications and requirements. 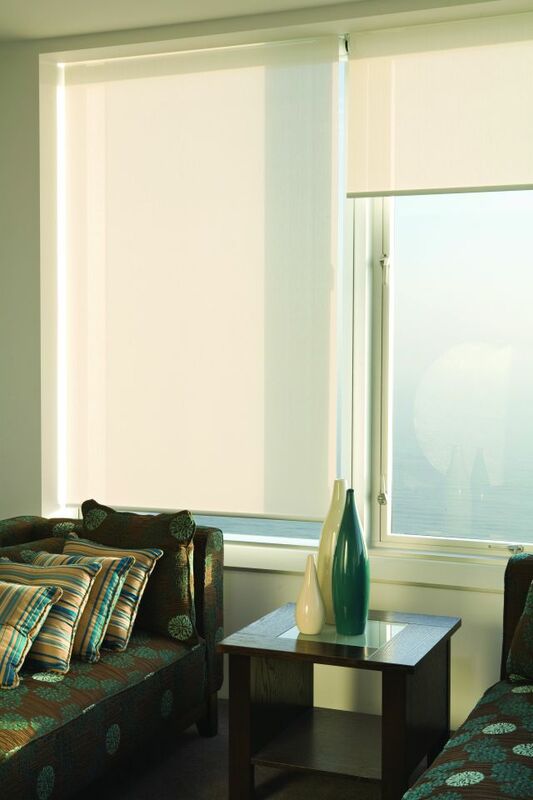 Select from a fabric collection that includes sunscreens, light filters and blackouts to create your personal style.